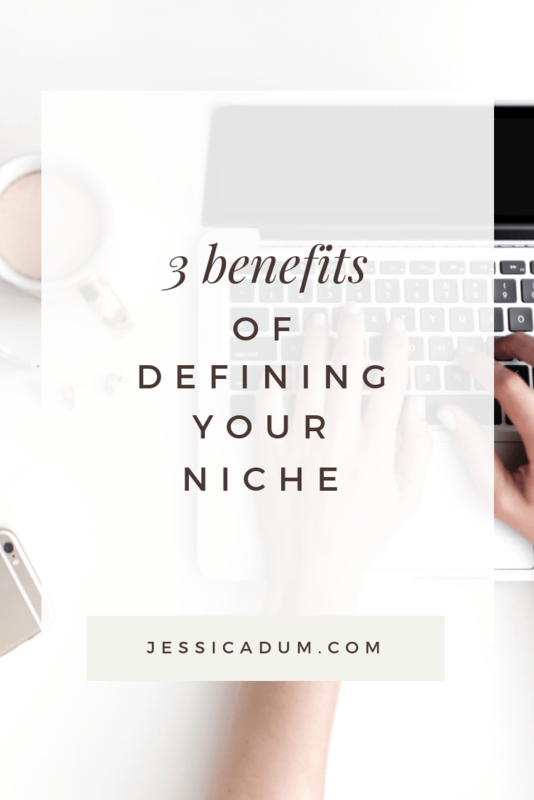 In today’s post I want to share the benefits of defining your niche and why I think doing so can elevate your brand. 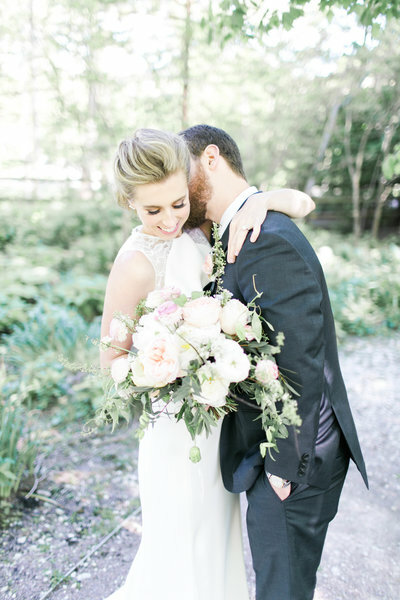 As a company who focuses solely on Day of Wedding Coordination, we’re often asked (more so out of curiosity) if we’ll ever offer more than just day-of services for our couples. And while my response is always “never say never” I do kind of believe the answer is no. 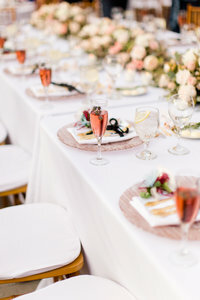 You see, when I started JDWC I knew from day one that my passion and expertise lied in the logistical and execution side of weddings. Timelines, details and day of management are my love language. 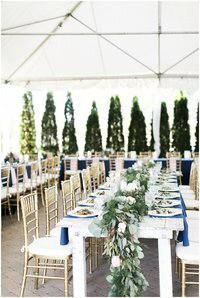 Could I plan and design weddings for clients? But that didn’t necessarily mean I should. I’d be lying if I said I didn’t get initial pushback on niching my services. In fact, I still do every once in a while. 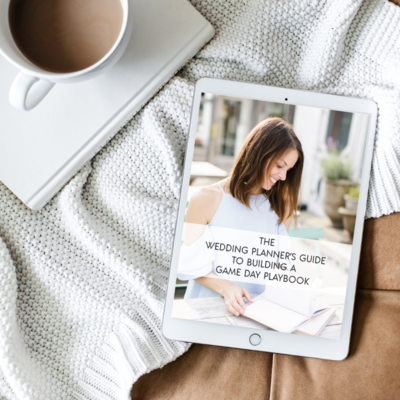 But I knew deep down that in order to book my ideal clients time and time again, I needed to block out the noise, narrow in on my service offerings, and own it! Don’t get me wrong. 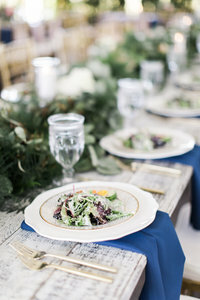 There are wedding planners and designers that offer a multitude of service offerings, and do it really really well. Niching your business offerings isn’t for everyone, but I’m here to say that it’s okay if there is something you want to let go of. It’s okay to get specific on what you do and who you serve. It’s okay to be different. The reality of only offering what you do best, is getting to do what you love most. And when you do what you love most, you’re a better business owner because of it. Refining your skillset will allow you to let go of the things that aren’t bringing you joy and in turn make room for those that do. You’ll be able to put forth all of your energy and efforts into perfecting your craft and will even face less competition, as most businesses tend to focus on the same, more generalized target markets. I’ve said this before, but if you want to attract your ideal client you need to have a good understanding of who that person is. 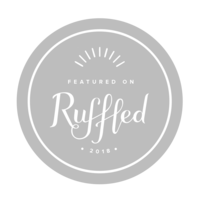 And when you get really specific on the services you want to offer, you’ll be able to define who those services benefit most, what their pain points are, and how you can help them! 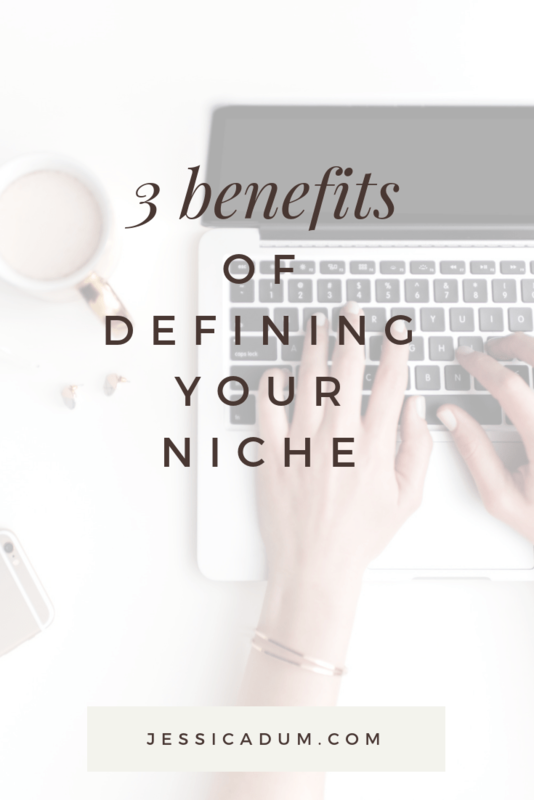 The advantage of defining your niche is that potential clients will know exactly what you do. Everything from the copy on your website to your social media efforts will be targeted towards that specific market you love serving most. And when they come across your offerings there will be no doubts they’ve landed in the right spot and that you are who they need by their side. Remember when I said it’s okay to be different? 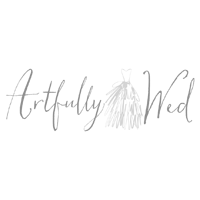 Well not only is it more than okay, I also think it’s smart to be different and can be extremely beneficial to your business in terms of memorability amongst past and present clients, and even fellow industry peers. 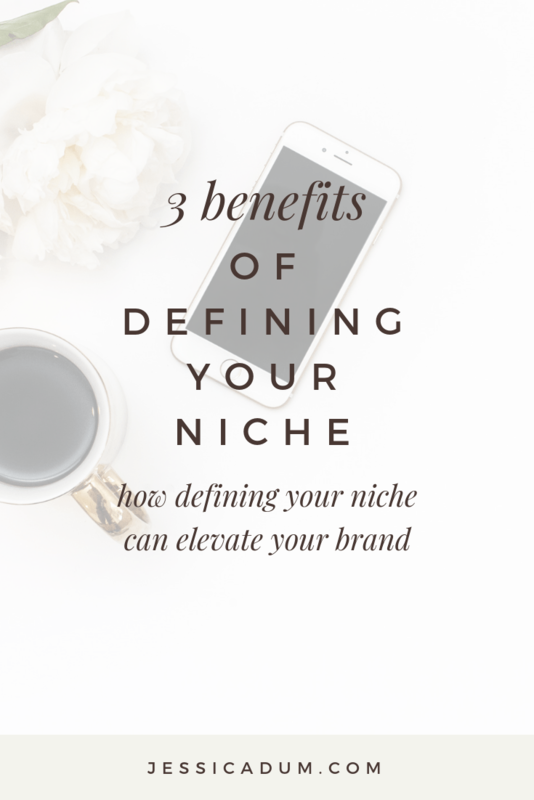 When you define your niche, you are positioning yourself as an expert for that specific type of product or service offering. Others will know exactly what you do and you’ll build a reputation as the go-to fill in the blank here. You’ll be the one that comes top of mind when they know someone looking for that exact product or service and they’ll be able to recommend your business as the right one for the job.